The Columbia Basin Project, the Washington State Water Resources Association, and the Reclamation community lost a tremendous advocate, historian, and legal giant with the passing of Richard Lemargie. Very few people achieve the level of respect and reverence that Richard had. A few well-chosen words would clarify an issue, help define a plan, and generally end debate. Once Richard had spoken, that was it. All were agreed he was right. . . . And he was right. That came from a lifetime of carefully listening, studying the law, and always thinking long term. Richard was a highly intelligent and unique individual. His father had been the solicitor for Reclamation during the time of the building of Grand Coulee Dam and the beginnings of the Columbia Basin Project. Richard first learned about Reclamation law as a boy around his kitchen table. 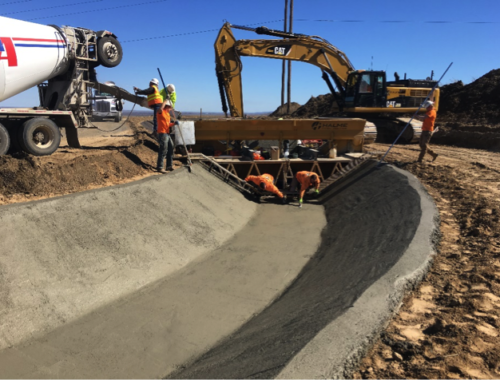 He became the sole attorney for all three Columbia Basin Project irrigation districts: East, South, and Quincy—a professional feat he would always play down. However, his service to all three districts was critical in keeping them cooperating, on the same path, and united in the face of difficult issues. Richard dedicated time investing in people. 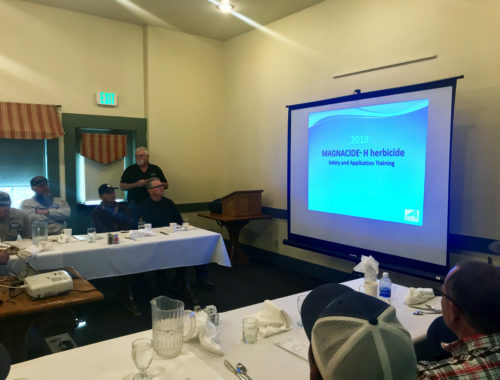 He helped educate and coach his district managers on all issues. He spent time with his board members, too. He was always happy to answer questions and to explain the law. Oddly, but fortunately, he also invested time in people member for a 2009 luncheon he hosted for the district managers and board members who were in Washington, DC, for the National Water Resources Association spring meeting, Richard responded by saying, “I thought we should get together. Kris Polly has been a big part of our recent past and I think he should be part of our future.” That was all he said. I was offered a contract the following week. 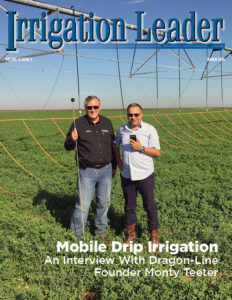 In a phone call a few weeks later, Richard said to me, “I have been thinking about you and your abilities, and I think you should start a newsletter.” And that was the beginning of Irrigation Leader magazine. 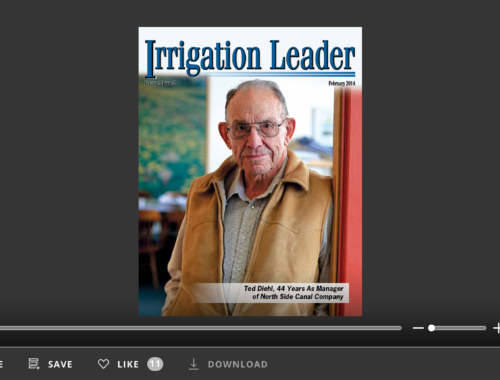 A special thank you is due to Cathy Lemargie for her permission to publish Richard’s obituary and to use his photo for the cover of this Washington State issue of Irrigation Leader magazine. Richard was a humble man and always avoided public attention. The opportunity to honor him is appreciated.